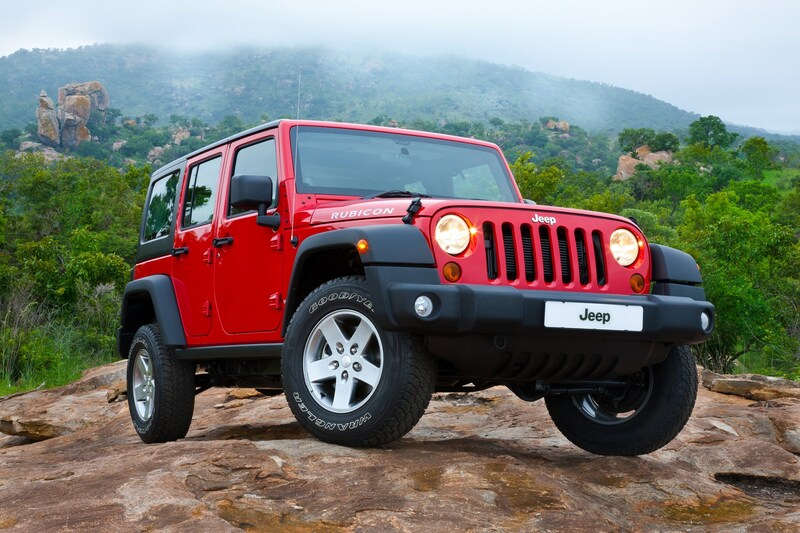 Midrand – Edmunds.com, the US based Car-buying platform serving nearly 20 million visitors each month, has named the 2015 Jeep® Wrangler , winner of its 2015 Best Retained Value Awards. The Edmunds.com Best Retained Value Awards recognize brands and new car models that have the highest projected residual values after five years based on their average True Market Value® (TMV®) price when sold new. Eligibility for this year’s Best Retained Value Awards included 2015 model-year vehicles that were launched by the end of 2014 and had unit sales in February 2014 that were at least 25 % of the average unit sales for the models in its segment. Edmunds determined each model’s category for the 2015 awards based on its body type segment; for certain categories, the size of the model within its body type segment and the model’s price or its competitive segment. For 2015, the iconic Jeep Wrangler – the most capable and recognized vehicle in the world – offers consumers a standard Premium Alpine Audio Package that includes nine Alpine speakers, a new subwoofer and a 552-watt amplifier. The Jeep Wrangler delivers unmatched off-road capability with legendary four-wheel drive and is produced with more than seven decades of 4×4 engineering experience. Wrangler continues to offer a body-on-frame design, front and rear five-link suspension system, live axles, electronic lockers, and is one of the few mid-size SUVs that offers a six-speed manual transmission – in addition to its five-speed automatic transmission. Jeep Wrangler models are sold locally with a 3 year / 100,000 km warranty and maintenance plan and are sold through the country-wide dealer network.